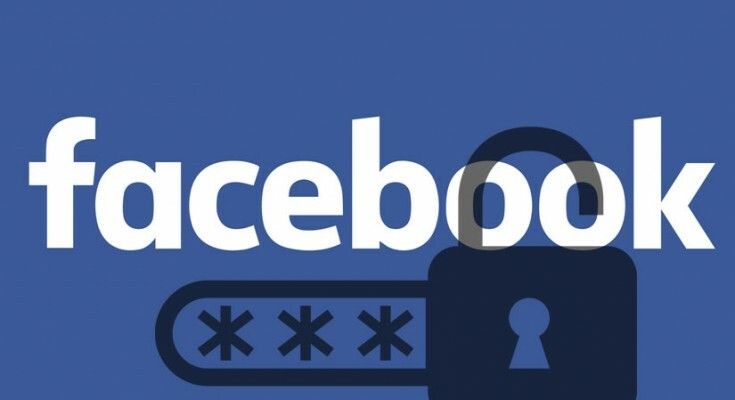 As we said earlier, sometimes it becomes extremely important to hack into the Facebook profile of a person and know about his or her personal details. However, it is not possible for a person with no skill in this area to crack the algorithms and get the profile hacked. Besides, if you consult an expert hacker, you might have to spend a hefty amount of money and explain the reasons for why are you doing it. It is because of this that the Facebook hacker offers people an opportunity to get the accounts of people hacked and checked and that too without burning a hole in your pocket. These hacking techniques are quite popular and make use of a specialized script which finds out the various loopholes that are in the algorithm so as to formulate a code that easily gets past them and gives the person the access to any other person’s Facebook profile.